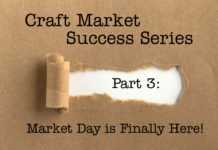 Welcome to Craft Market Success! 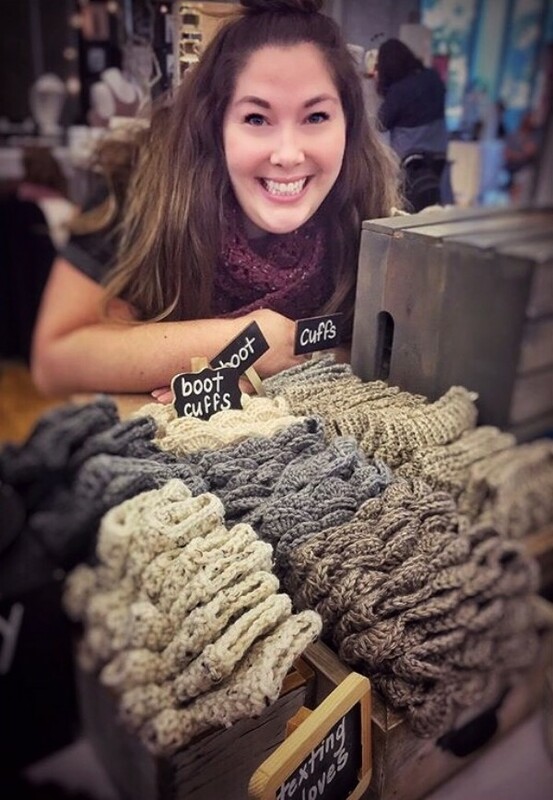 Craft Market Success is a series that we created to help entrepreneurs/makers who are interested in doing craft markets but could use some help getting started. We will walk you through the entire process, from nervous start to successful finish. 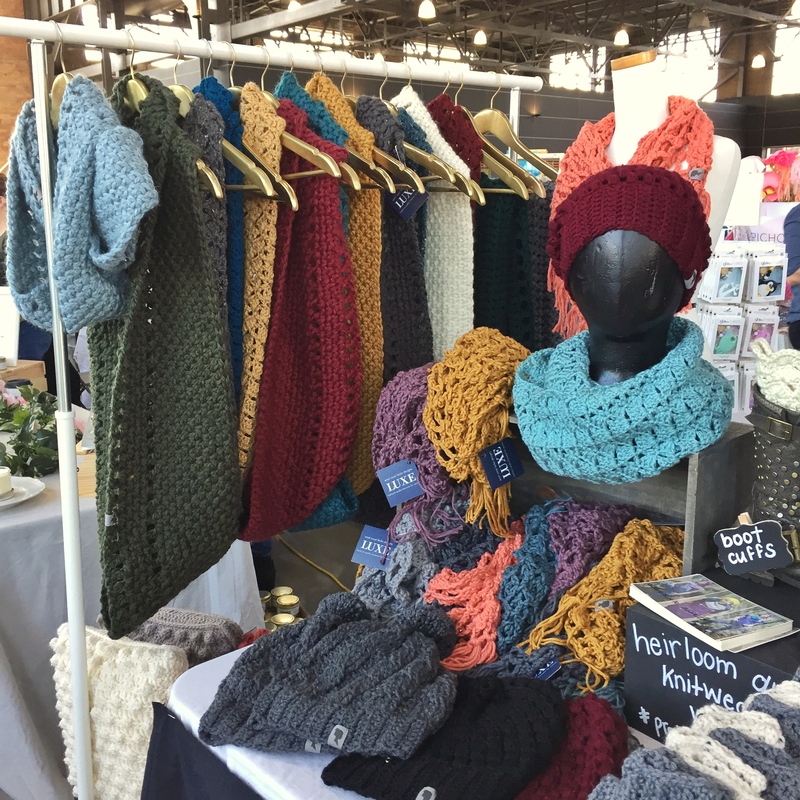 Even seasoned craft market exhibitors will find some useful tips on how to refresh their market experience. The first in our series is Craft Market Prep in 4 Simple Steps, which covers the basics that are sometimes overlooked. For this series, we teamed up with Leslie Kuny of Westcoast Leslie Designs. 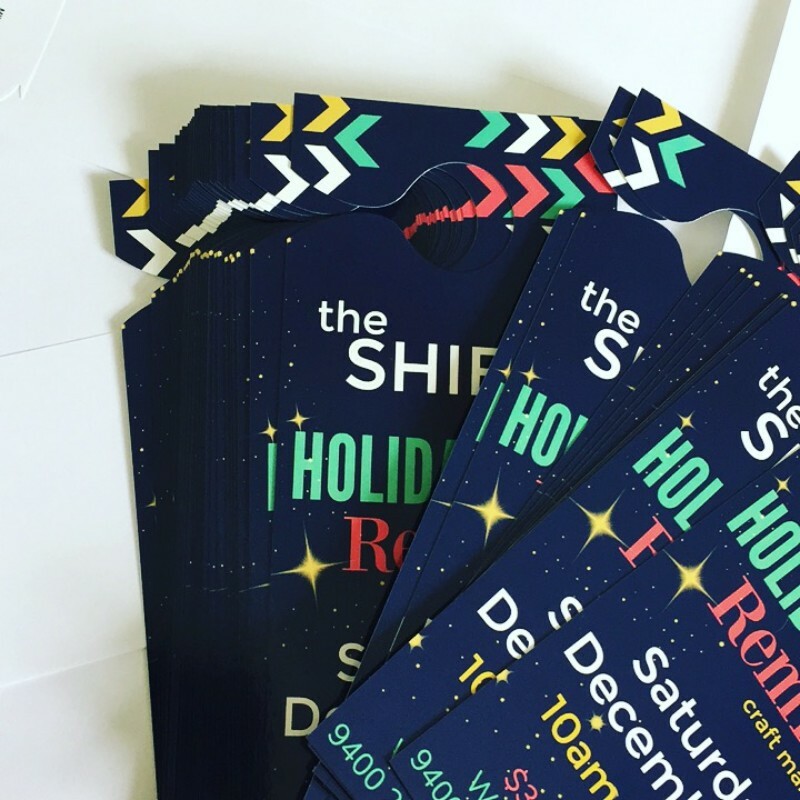 She has had extensive experience in both participating in and hosting her own craft market, the SHIFT Handmade Market. We knew Leslie’s expertise would mean she’d be a great go-to source for useful tips and ideas. Plus, she’s pretty fun to work with! 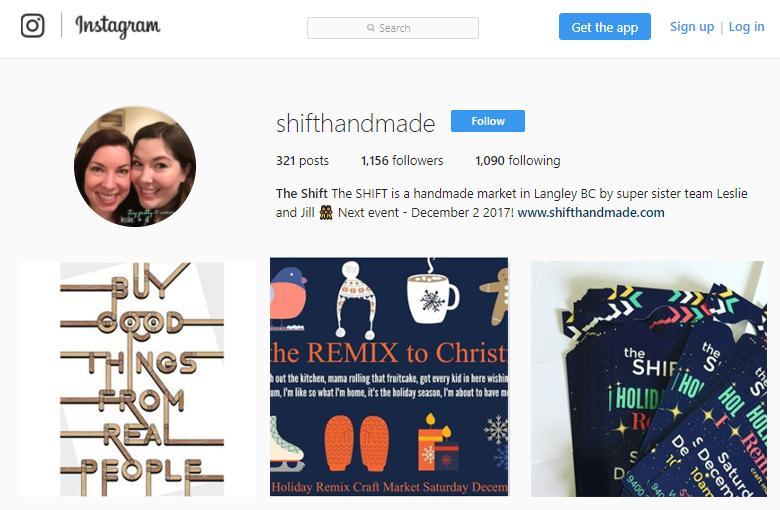 In this first post of our series, Craft Market Prep in 4 Simple Steps, Leslie shares some great tips to help you on your craft market journey. Enjoy! You went online, you filled out the form, you waited nervously for the closing date and then you started checking your emails every other hour to see if you got in or not. Sound familiar? Yeah, me too. There’s the market’s name in your inbox. You open the email, all you see is “Congratulations”, the rest is a blur. You made it! That was me, August 2013 when I received confirmation that I’d been selected for the Crafty Affaire Holiday Market while I was on holiday in Amsterdam. And literally the first thing I thought was, “I have to buy some yarn!”. Maybe that’s where you are, and if it is, that’s great! In this first post of the series, I’m here to help you take some baby steps to feel more confident about jumping into the handmade market scene – cuz MAN! is it fun! First things first; be sure to read your acceptance email. This is where your craft market prep begins! I know it’s exciting, but there’s A LOT of pertinent information in that email, so read it carefully. Take notes if you like (I do, usually in my day-timer). The email should confirm your booth/table space, the amount that you owe, and the date payment is due by. Be sure to make a note of when payment is due. And by “make a note” I actually mean write it in lipstick on your mirror, surrounded by glitter, and maybe a neon sign. Paying on time shows commitment and professionalism and let me tell you, the market coordinators will remember that. They also remember the people they have to hassle for money…and not in a good way. IF you can’t afford to drop all $125 at once, email the hosts and explain your situation and see if they’ll work with you. We’re all human…well most of us 😉 No one’s a monster that wants to see you fail, but the key is communication. If you email the coordinators two weeks after the payment deadline with some feeble excuse about not paying on time, better luck next time. Efficiency and professionalism always win…and get you invited back next year! Your craft market prep requires a little research. I mean, I hope you did this before you applied for the market to see if it was a good fit for you. And yes, not every market is right for your biz (we can talk about that more later). Check them out and follow them on social media, see where they host their events, what kind of neighbourhoods they’re in, who are the other vendors who have participated in the past. Get a feel for the vibe of the event and see if you can visualize yourself there. There’s also a lot of great info on websites and Facebook pages. FAQ pages of events you are attending should be your BFFs. Seriously, after you’re done reading this, go read their FAQs….you’ll feel like the smartest kid in the room. Prep your stock. It may seem a bit obvious but it’s a key part to your overall craft market prep. Ok, so this is a WHOLE other blog post and in fact there are some NIFTY tools out there to help figure out stock, pricing, etc. because you need to be prepared for the event. The SHIFT Handmade has a super sweet inventory tracking spreadsheet that makes life SUPER EASY…it might make an appearance in Part 2 of this series *hint*hint*. Without getting into too many details, see how long the market is and set some goals. If the market is 6 hours long, maybe you want to make $100 worth of sales an hour? How much product do you need to have to ensure you can sell $100/hr? Make sure you have your goal amount of stock plus a little extra. You never know when that high roller is coming in and buying you out of neon yellow bowties!?!? Hey, it could happen. Start promoting the event. This is a part of your craft market prep that should start WELL before the actual event. A friend of mine explained that once you are selected for a market you are now in a contract with that event. Both of you, the vendor and the hosts, have responsibilities that are imperative to the success of the event. Vendors – start promoting the event, yesterday. Once you get the acceptance email, it often has a graphic that you can post on social media to let the WORLD know you’re going to be at the Crafty McCrafterson Holiday Event. Well organized market promoters will even create postcards, flyers or handouts for their Vendors to hand out. Below is a sample of the one we’ve created for our Shift Handmade Market. One of my favourite things to do is create an album on my Facebook Page with the logos of the events I’m attending. See what it looks like here. Upload the graphics and put the information that shoppers will need to attend underneath. I’ll often add in a link so shoppers can go straight to the Facebook event and RSVP. It’s a quick and easy reference for your followers to see where you’ll be. Plus, since it’s on your Facebook page, you have total control over it and can update or alter it whenever you need to. 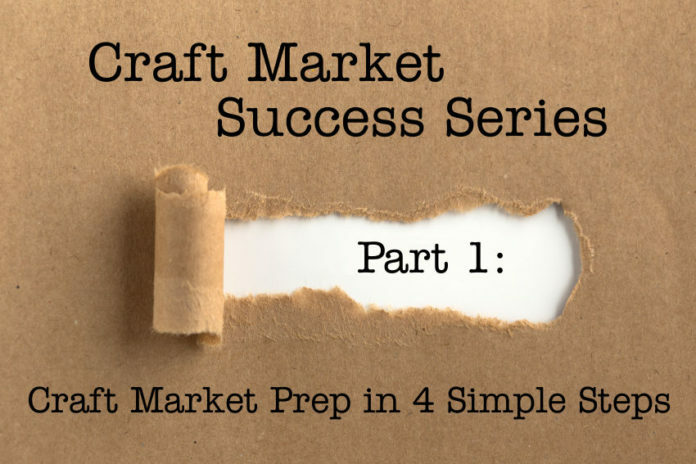 There are the four simple steps for your craft market prep! Stay tuned for our next post in the series where we’ll give you a bunch of awesome tools for preparing for the actual day of event. We’re talking check lists people. It’s gonna be fun! Read the 2nd post in this series here! 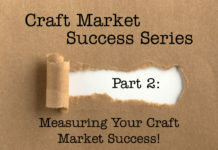 Previous articleMeasuring your craft market success! Small business life – the uphill climb to your success! What poor quality packaging looks like and why you don’t want it!